Gowns from £250. Discounts of up to 80%. 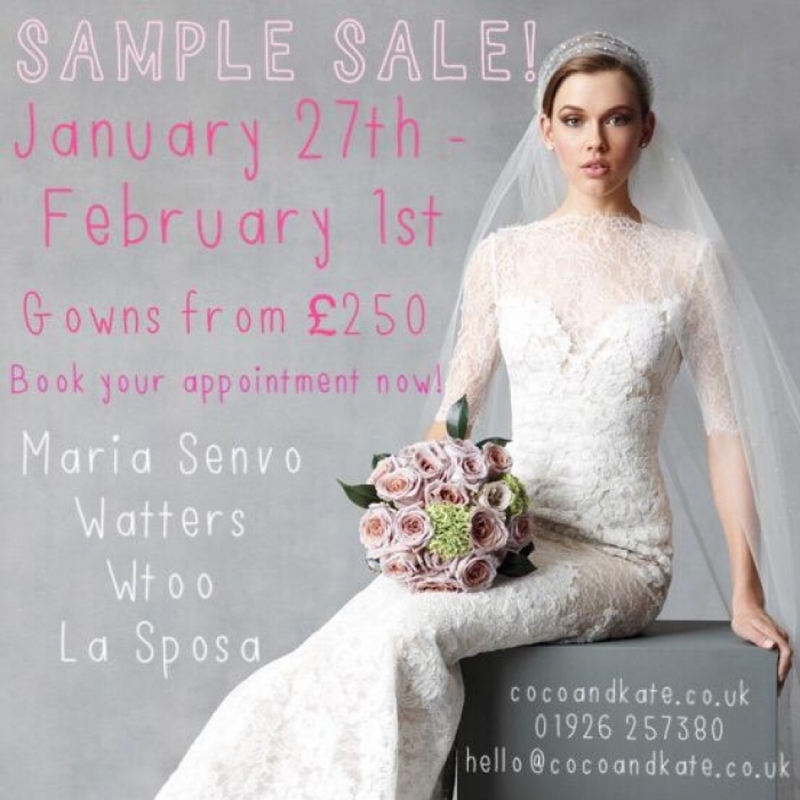 Book your appointment at hello@cocoandkate.co.uk or by calling 01926 257 380.